Glowing skin makes you feel good. You feel confident even if you do not have any makeup on. But every now and then, people become victims of suntan. We do not understand the importance of sunscreen like the Koreans do. Koreans begin to apply sunscreen from their childhood. Every time they go out the one thing they do not forget is applying sunscreen. That is why they never get tan and have skin smooth like a baby. You might have noticed the difference between your hands and your face. You take such good care of your face. You moisturize, scrub and do everything possible to take care of your face. But when you take one look at your hands, feet and wonder what went wrong? Nobody likes having patchy uneven skin. 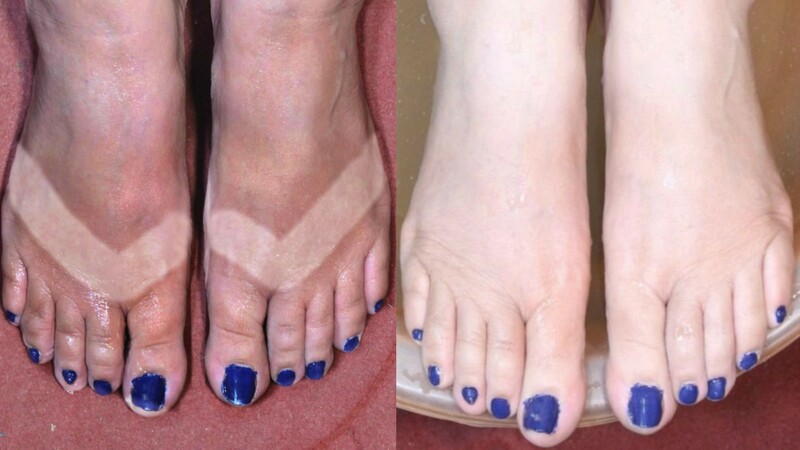 Are you one of those people having trouble removing suntan from your feet and hands? Here is one simple home remedy to help you get rid of uneven skin tone & learn how to do pedicure at home. One of the main benefits of apple cider vinegar includes detoxification that helps clear skin. The skin appears uneven because of blemishes. Toxins released out of your blood appear in the form of pimples and other red emissions. 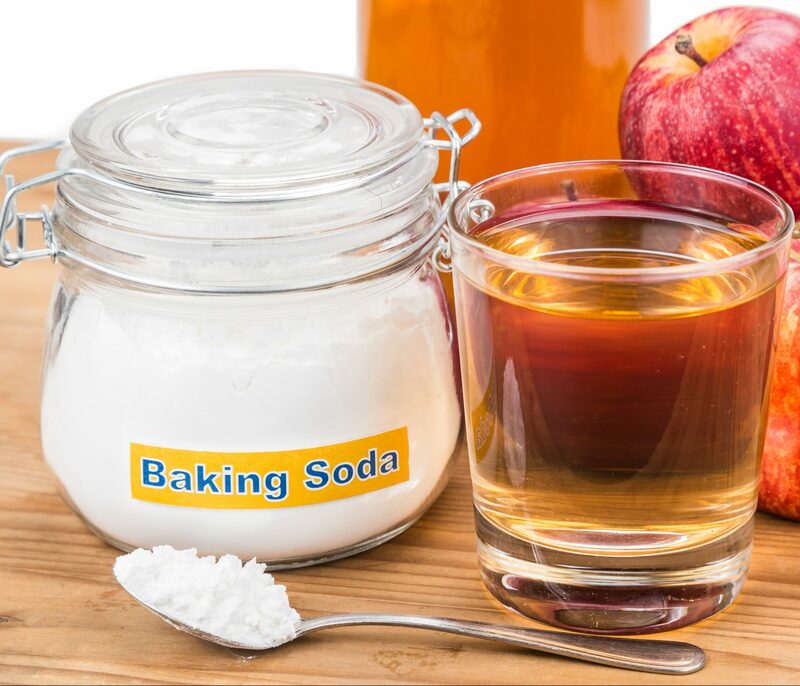 Apple cider vinegar helps in drying those pimples out and eventually heals them. You can also work with apple cider alone. Just dab a little onto a cotton ball, dab at places on your face where your skin appears uneven and bumpy. Leave it on for about 5 to 10 minutes then wash with Luke warm water. After repeated use of this remedy, you will definitely see results, it’s also best way to do pedicure at home. 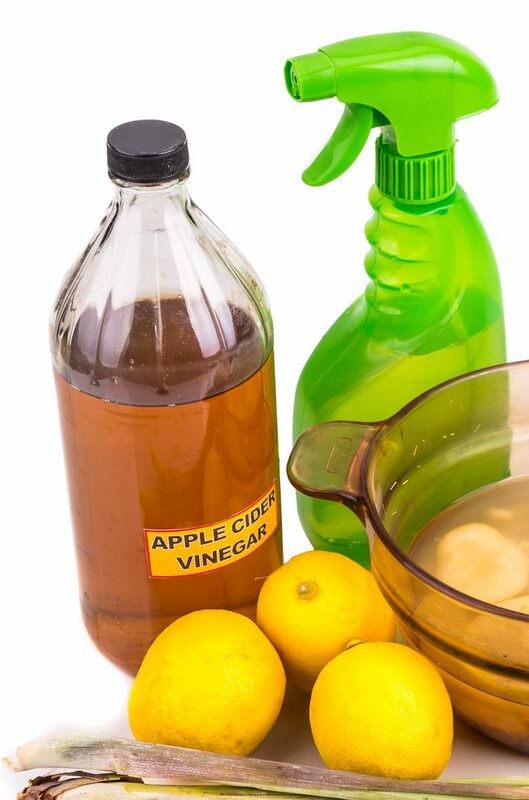 NOTE: If your skin gets irritated with apple cider vinegar, you can replace it with lemon. But do try to use apple cider vinegar because its whitening properties are four times more than that of lemon. The second ingredient is baking soda. It is known to be an excellent exfoliate. It consists of sodium and a PH neutralizer that gently exfoliates the dead skin off your skin. 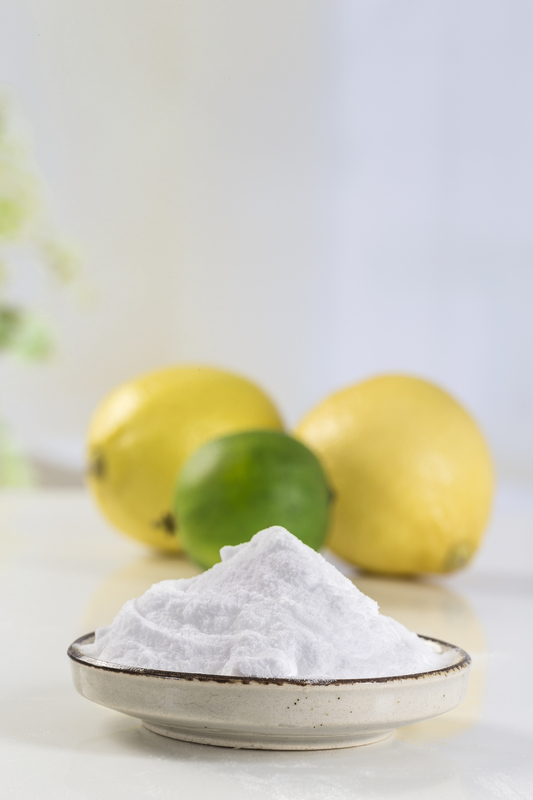 The PH of baking soda helps neutralize the skin. It also has anti- fungal and anti-bacterial properties that clear out all the infection present on your skin. This remedy will take about an hour but if you follow the instruction carefully, you will see quick results. Take equal parts of both ingredients and mix them together until a thick paste is formed. 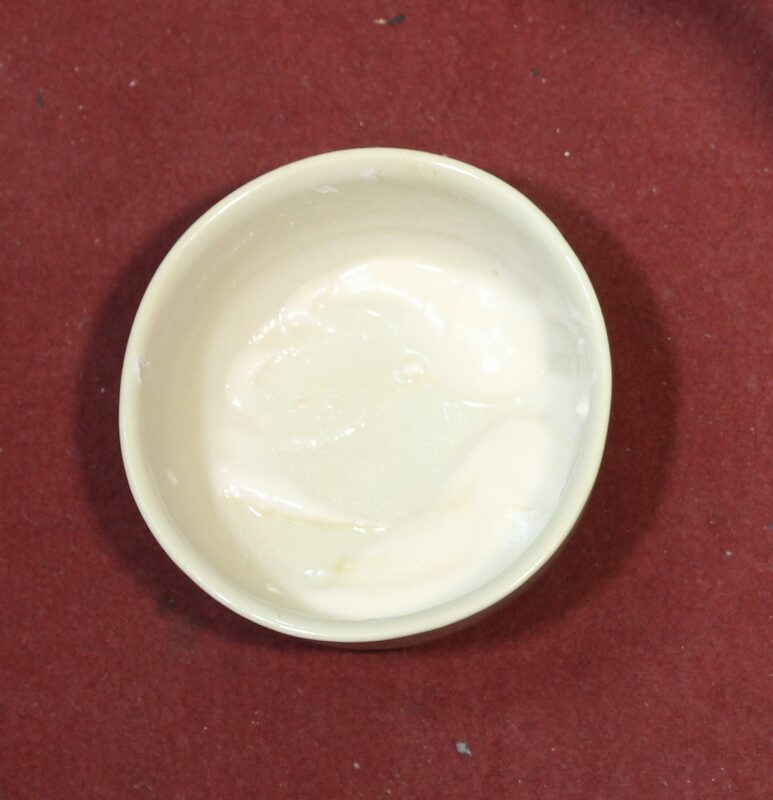 Now, apply this paste on your feet and hand with the help if of a brush. 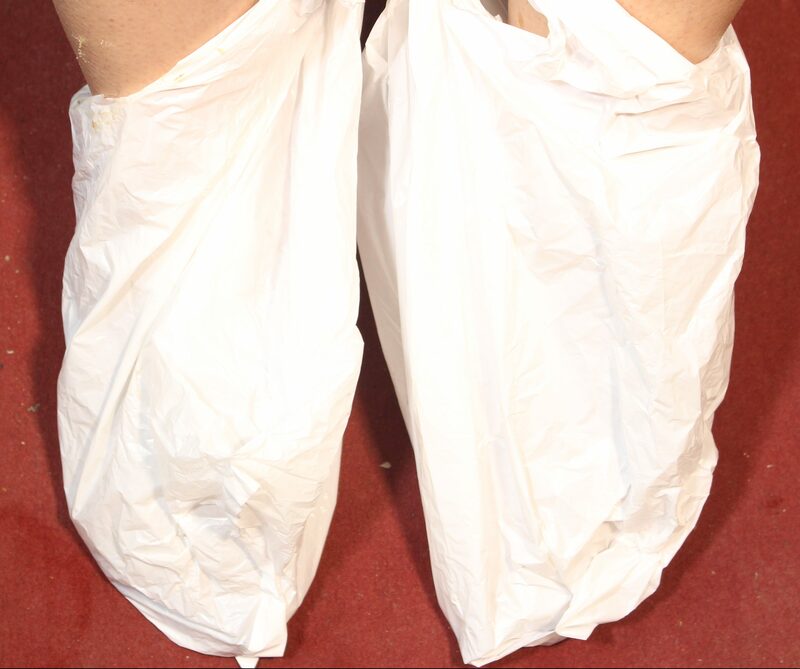 Cover your feet with plastic bags and leave them on for twenty five minutes. If you apply this mixture to your face make sure you cover it with a towel dipped in warm water. After the paste has dried, dip your feet in warm water with some lemon juice and sea salt in it. After twenty five to thirty minutes, take your feet out of the water and dry with a towel. You will see a noticeable change after this remedy. You Can Also Check out the video of diy pedicure at home for better instructions.